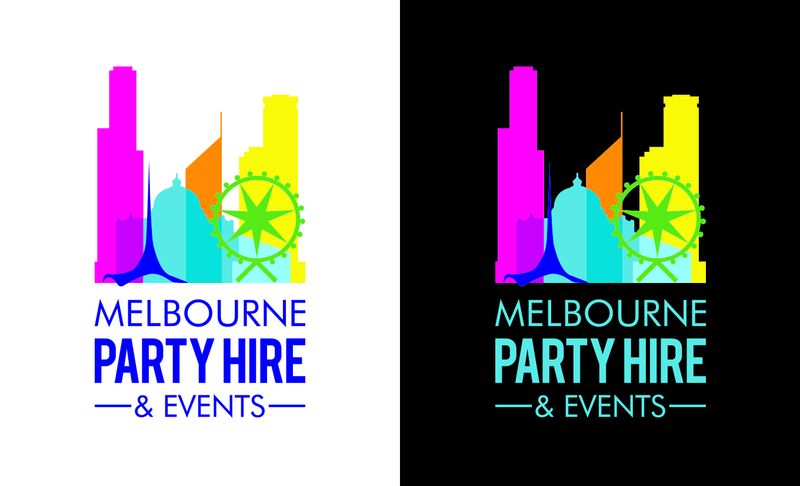 Melbourne Party Hire & Events (MPHE) approached us as a new start up with the vision to be the best and most sophisticated Party Hire company Australia wide. 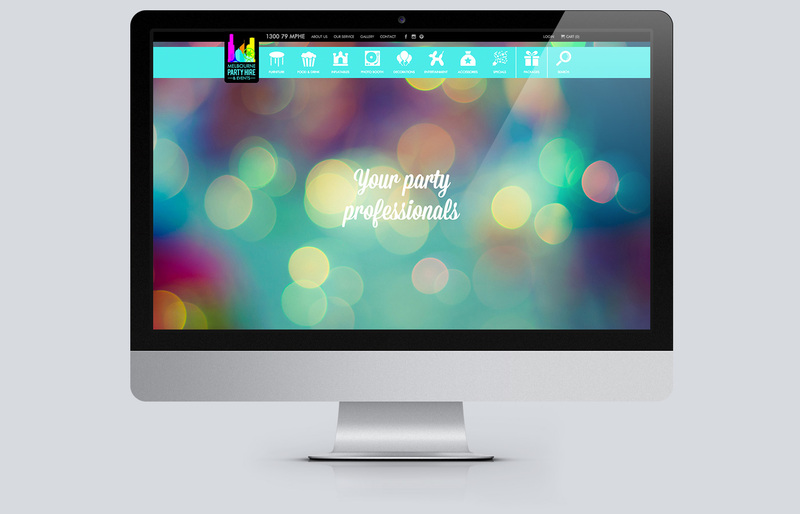 Having identified that many Party Hire companies had poorly designed and non-user friendly websites, MPHE tasked us to deliver a new brand and a website that would not only look great but, most importantly, be easy for their customers to use and for them to manage and update. 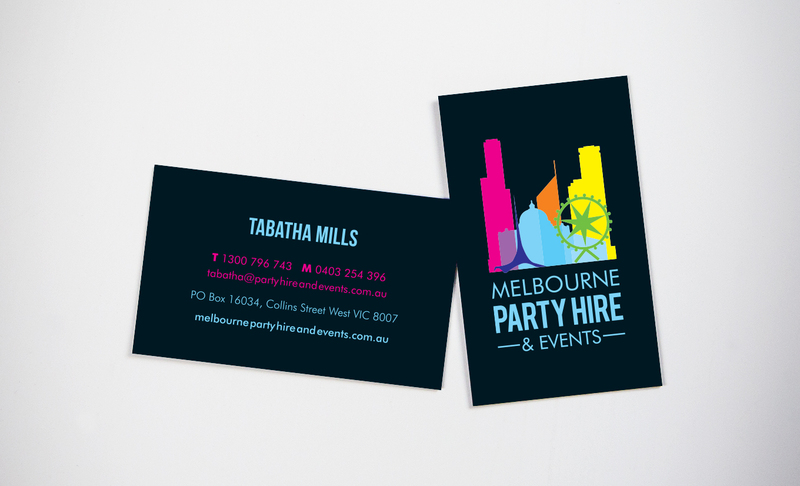 Our starting point was designing their brand, which underpinned their entire business – it appeals to a wide range of customers and is bright and fun enough to stand out from the crowd. 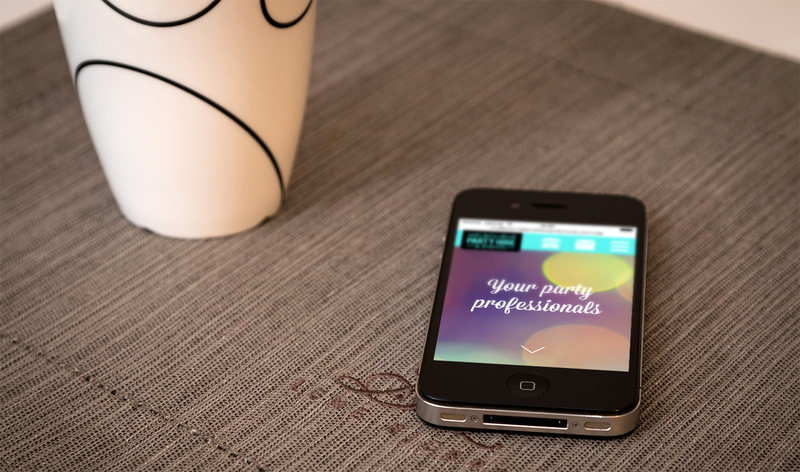 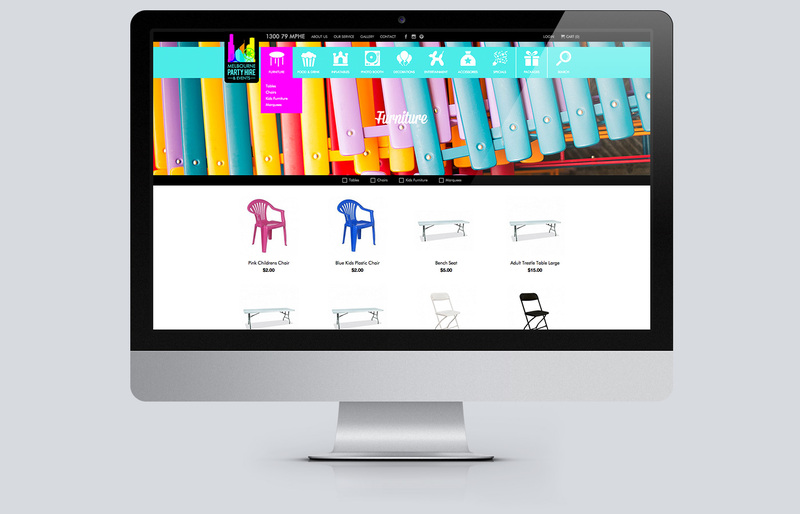 Having successfully delivered their branding we set about developing their website. 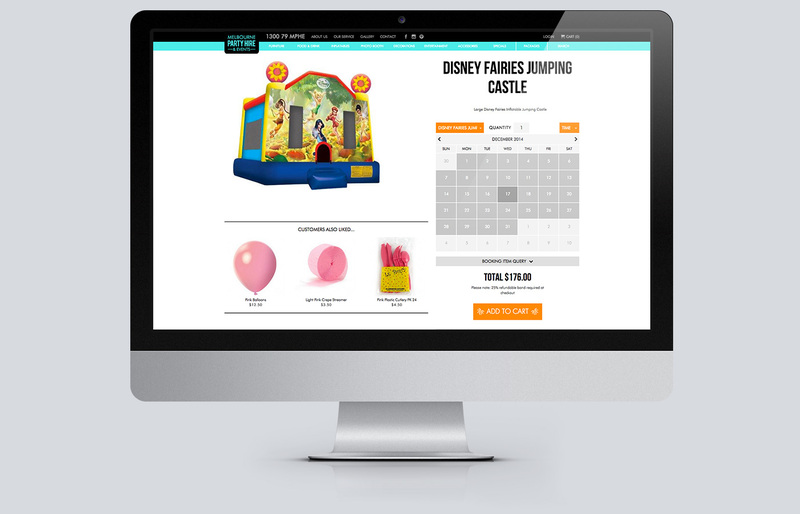 We designed a front end that would appeal to their customers, that would be easy to navigate and use and that had a simple back-end that could be managed with minimal time and training. 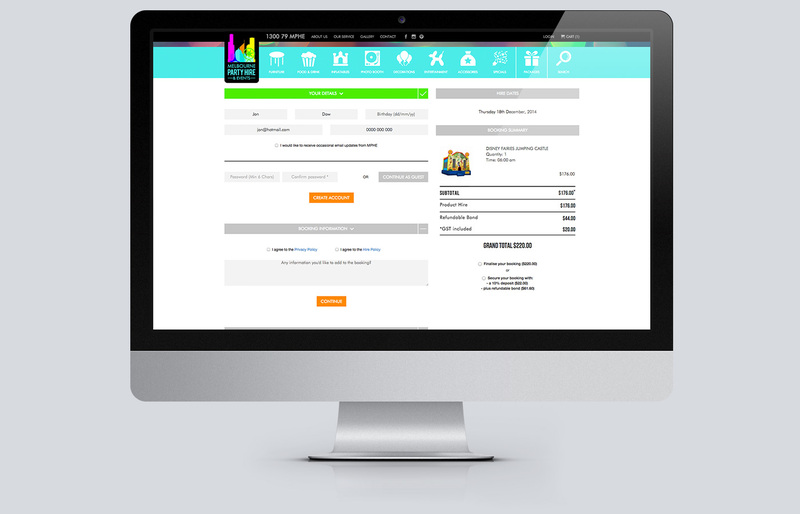 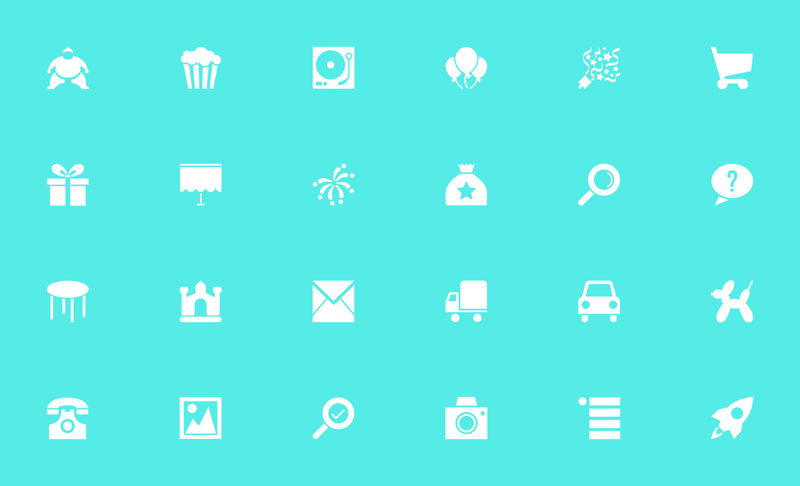 Call or email us us to discuss branding and e-commerce solutions for your business.